Today has been a very exciting day for all at A K Industries, as it marked the arrival of our new 6 Axis RX130 Staubli Robot. 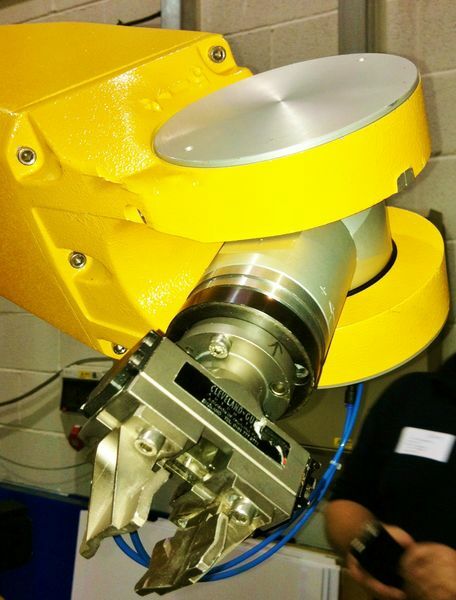 This is not the first Robot to be purchased by AKI, the five 3 Axis Robots on site are currently being used alongside a number of different machines on the shop floor. 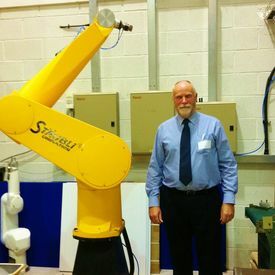 The speed, accuracy and precision of our latest team member is ideal for the automation of many demanding tasks. It provides us with the best possible process quality and increased productivity. It lends itself perfectly to the high precision manufacturing which takes place on a daily basis at AKI, where historically all finishing, assembling and inserting has been done manually by our skilled employees. Our Robot has been installed alongside our Arburg 360T press to remove a product and carry out printing and assembly tasks during the moulding cycle. 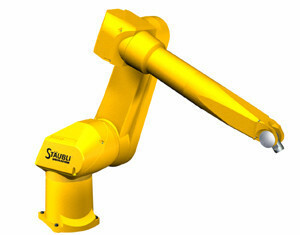 Staubli have been producing Robots for over 30 years, we chose this particular manufacturer as we knew from experience that we would receive a reputable and reliable product, which will have an extremely long life-span. 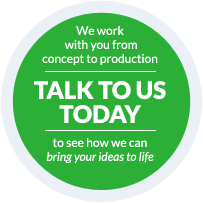 If you would like to have a chat to us about utilising our 6 Axis Robots do not hesitate to either send us an email or give us a phone call.